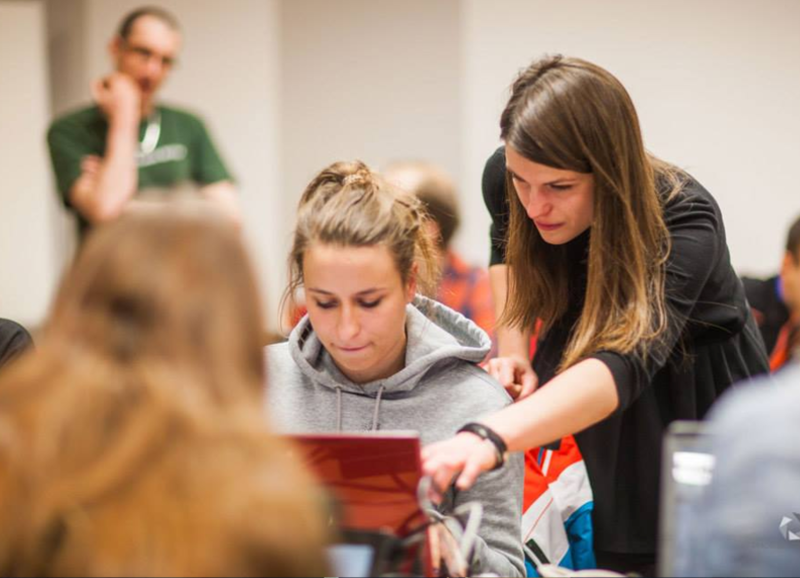 The PyLadies Workshop is a great opportunity to start your adventure with coding and Python. With us, you'll get to know the basics of Python - we guarantee a positive, beginners-friendly atmosphere. Our mentors will be there for you when you'll be learning the language and writing your first programs. They will also tell you how to continue learning on you own. Moreover, PyLadies gives you chance to meet other programmers and talk to experienced pythonistas, who will be more than happy to share their knowledge with you. 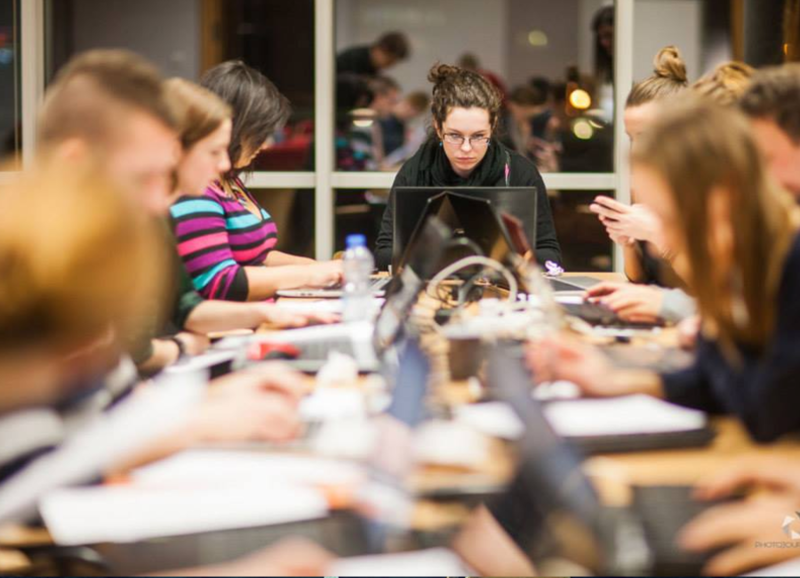 The workshop contributes to supporting diversity in IT. We follow PyCon PL's Code of Conduct, as a side event of the conference. The workshop takes place in Hotel Ossa, during PyCon PL. The workshop is free for all attendees. Even the longest journey starts with the first step. 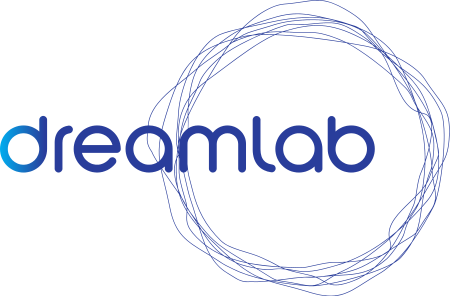 Maybe our workshop will be your first step into the fascinating and inspiring world of coding? Don't hesitate and apply today. We're waiting for people like you! The deadline for applications is 15th of July. You like the idea, like to share knowledge and know some Python? You can help at the workshop as a mentor, which can be really rewarding. Remember that helping others you're also helping yourself! We need support from companies, institutions and private donors for our event to take place. In this section we'll present the our workshop's partners, sponsors and mentors. Who can take part in the workshops? The workshops are aimed at women, but we don't restrict ourselves to this group only. Anyone can apply, what we most care about is your motivation. What skills do you need to have to be able to take part in the workshops? We don't have any specific requirements - basic computer skills and willingness to learn will surely do. Do i need my own laptop for the workshop? Yes, you need to bring your own computer with you. Look at the good side of it though - you don't need to worry about saving your work, it will stay on your machine! How long are the workshops on each day? We start on Wednesday evening with a short session before the dinner. On Thursday we'll be working hard all day with a break for lunch. On the last day (Friday), the workshop is going to last until lunch, then you may participate in PyCon PL. Is the food provided at the workshop? Yes, we'll provide generous and various meals during the time of the workshops. People with different dietary requirements will find something for themselves. The food is free of charge. The easiest thing to do is to sleep at Hotel Ossa (and we have discounts for attendees of our workshop). You can also find your own accommodation nearby or commute. All rooms in Ossa Congress & SPA Hotel are accessible on wheelchair and there are elevators making it possible to reach all levels. There are also specially equipped rooms available with adapted bathrooms. How to get to Ossa without a car? There is public transport, however it's limited so before and after the workshop there will be transfer available to and from Warsaw. Warsaw can in turn be reached by many means of public transportation, like trains or buses. 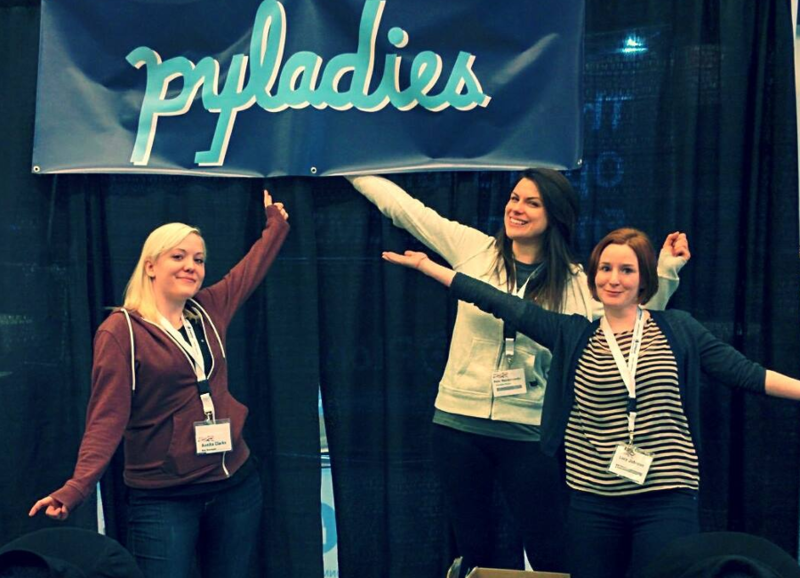 PyLadies is a group of people from around the world who want make Python community more diverse, especially by making it more friendly and welcoming for women.